chapter 9 starts on tues the 22nd! Wow, these are cool. Would you mind this species being added to a dungeons and dragons campaign? 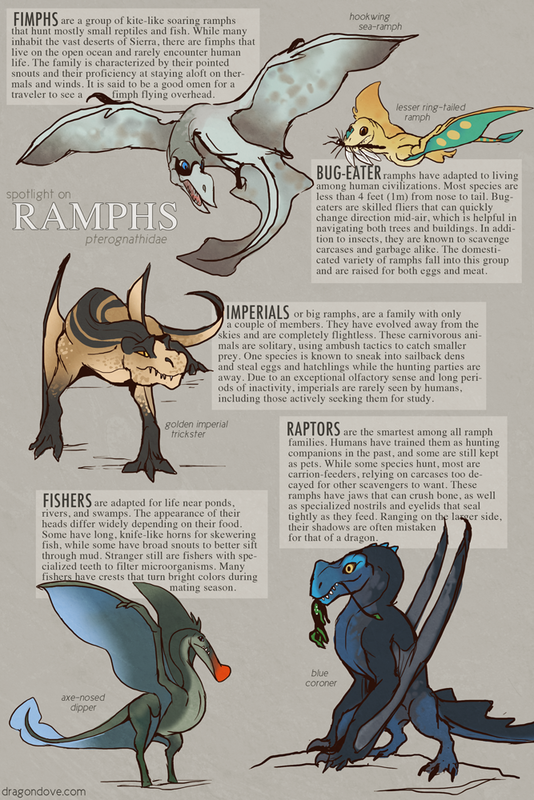 Thanks :) But they’re mostly based on pterosaurs (especially dimorphodon), so I’d look there for your campaign first, rather than use the variations I tailored for this world.